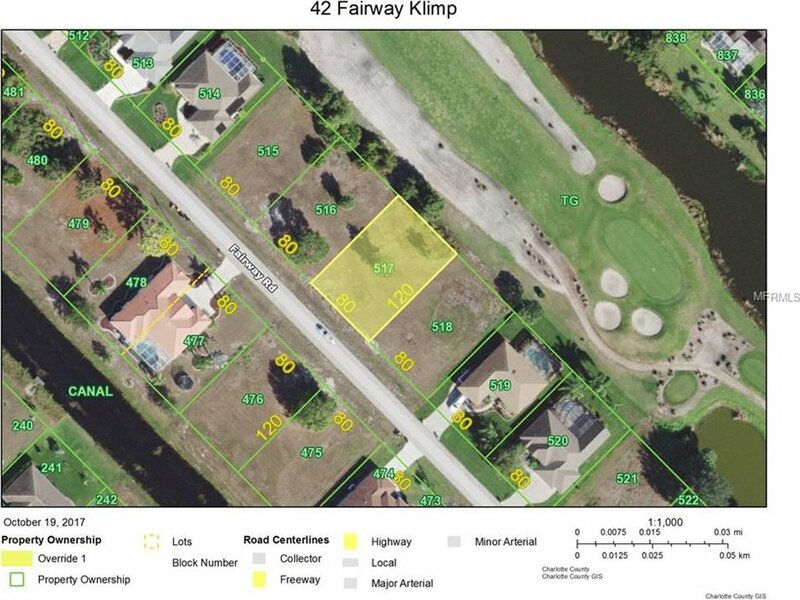 Picturesque golf course frontage lot in the ever-popular golfing community known as Rotonda West. Now is the time to buy before prices go sky high. Just imagine your future home on this lot, enjoying your morning coffee on your future lanai. Just think of how many rounds of golf you can get in every day!!! Close to beaches, marinas, etc. 15+/- minutes to several beaches. Invest in your future today. Listing courtesy of PARADISE EXCLUSIVE INC. Selling Office: KELLER WILLIAMS REALTY GOLD.